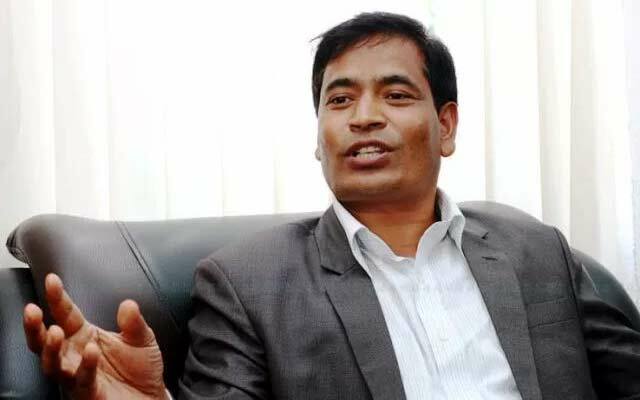 KATHMANDU, Feb 16: Governor of Province 6, Durgakeshar Khanal will administer the oath of office and secrecy to Mahendra Bahadur Shahi, Chief Minister of the province at 3:00 PM today. The Office of Province Chief secretariat had initially prepared the swearing-in for yesterday. However, CM Shahi had planned to take the oath only after extending his cabinet of ministers. 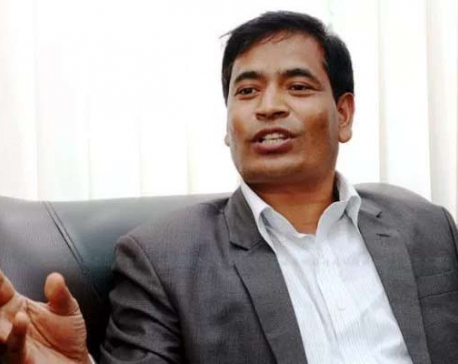 Shahi, a senior leader in CPN (Maoist Centre) has served as Energy minister. He won the elections from Kalikot ‘B’. The size of the cabinet will be determined by the strength of provincial assembly of the respective province. 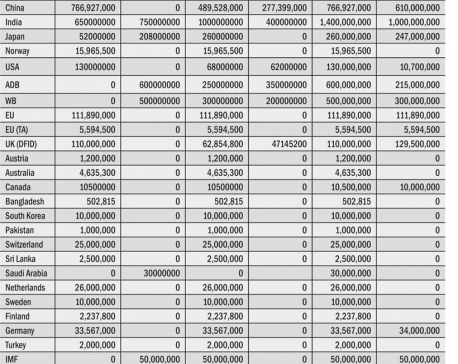 According to the law, each provincial government can have a cabinet one fifth the size of the provincial assembly. CM Shahi on Friday will take oath with other ministers from CPN-UML and CPN (Maoist Center). 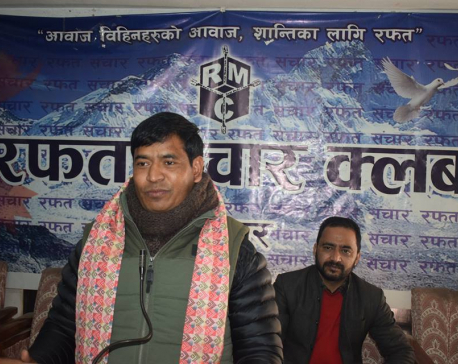 According to a source, Prakash Jawala, Amar Thapa, Khadak KC, Dal Rawal from UML and Naresh Bhandari, Bimala KC and Sita Nepali from Maoist Centre are likely to be provincial ministers.